Partie, la Patagonie. Amer. Merid. 40. 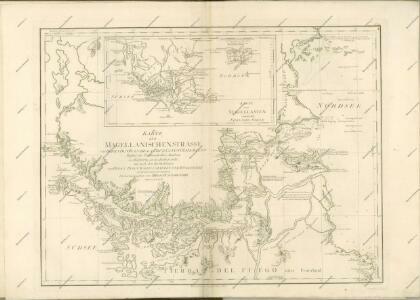 Chart Of The Straits Of Magellan. 223. Buenos Aires, Galapagos, Falklands, Tierra del Fuego, Straits of Magellan. The World Atlas.